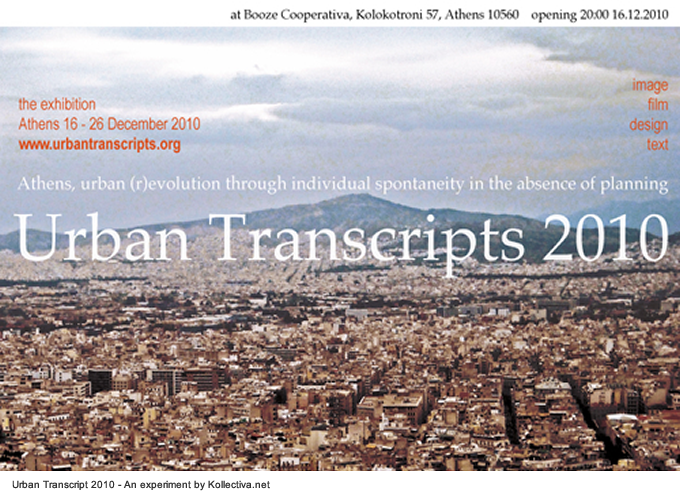 The launch of the first Urban Transcripts international and interdisciplinary exhibition took place on 16th December 2010 at Booze Cooperativa gallery at the historical center of Athens. Housed in a three-floored neoclassical building, this is one of the most lively, ground-breaking and influential platforms for the contemporary art scene in the capital, which facilitates diverse kinds of exchange and dialogue between various art forms, ideologies and philosophies, forming a framework for collaboration and creativity that encompasses all fields of expression. 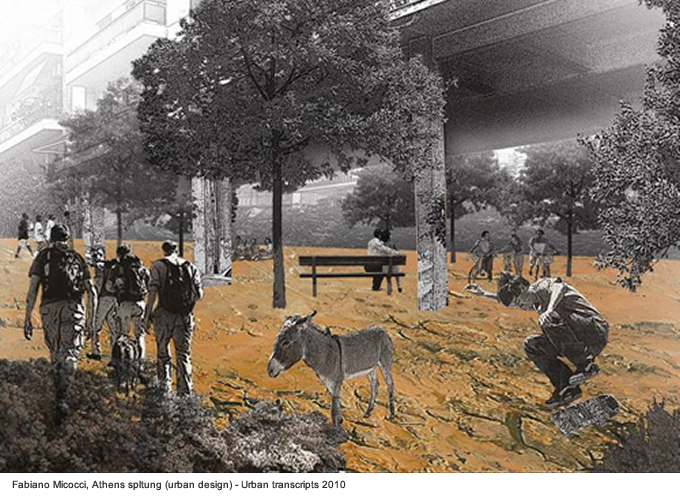 This year’s Urban Transcripts theme has been “Athens, urban (r)evolution through individual spontaneity in the absence of planning” and inspired a creative and critical dialogue with the city of Athens. 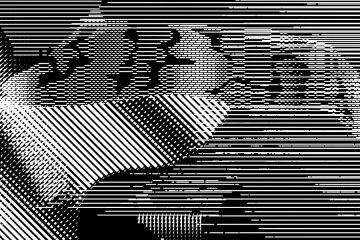 Urban Transcripts is an experimental project initiated in 2010 by Kollektiva.net as a series of annual exhibitions, talks and events focused on cities and urban development. Urban Transcripts aims to bring together a multidisciplinary spectrum of projects ranging from photography to architecture, from research work to performance art, composing a unique narrative of a city every year; to create an open public dialogue inviting city-zens to be part of a collective and interactive event. The primary object of Urban Transcripts is to pursue an understanding of cities and their development by (re)discovering some of the exceptional oddities and alternative visions that make every city so different to every other. The Directors for Urban Transcripts 2010 are Yiorgos Papamanousakis (project leader, planning & coordination) and Anneta Vrontoulaki (communication, public relations & venue liaison). The Project Review Committee members have included Siddhartha Bose (poet and performer / academic member), Yiorgos Papamanousakis (architect / kollektiva.net member), Athina Stylianidi (architect / professional member) and Maria Tzika (documentary filmmaker / community member). From a small provincial town of no more than 10.000 people in the 1830s, Athens has transformed and reinvented itself into one of the greatest and most densely urbanised territories in Europe, home to an estimated 5.000.000 people. This process has mainly been driven by an accumulation of non-planned individual and spontaneous interventions rather than institutional planning policies; more often than not, planning followed what had already been rather than determined what would follow. The contemporary urban environment of Athens evolved through a disobedience to hierarchy and regulation and a celebration of the individual ego over collective consensus. 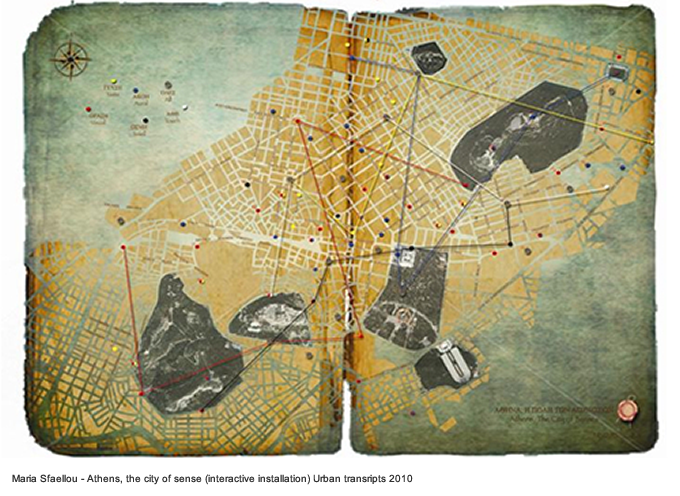 Urban Transcripts 2010 encouraged participants to liberally appropriate this theme: the frenetic (r)evolution of Athens through a multitude of spontaneous individual interventions. Indeed, using the city of Athens as a field of investigation, creativity and inspiration, the projects engage in a critical and original way with the theme and the problematics it evokes. The nine projects that have been selected and exhibited have been realised mainly through drawing, photographic narration, film, interactive installation, urban design,research and design. Some of the projects offered ‘readings’ of the city, through recording, investigating, representing and analysing the context of Athens, while others focused on ‘writings’ on the city through shaping, making, reforming and intervening into the city. The participants were: Dr Eugenia Fratzeskou, Maria Michou & Ioannis Mitropoulos, Vaggelis Kalogerakis, ArchiIV+ (Eleni Boumpari, Theodore Dounas, Natalia Iliadi, Sofia Xanthopoulou, Apostolis Zacharakis et. al. ), Maria Sfaellou, Fabiano Micocci, Evdokia Koraki & Cathrine Blin, Angeliki Zervou, Alexia Karakassis & Marina Antsaklis. This section offered a brief description of my project Drawing the Unplanned City that has been exhibited as part of Urban Transcripts 2010. Lacking a truly evolutionary development, the ‘growth’ of the contemporary urban environment of Athens can be perceived as an ad hoc expansion that is devoid of any coherent and consistent vision, planning protocols and systems. Citizens and visitors encounter an uncontrollable and disorderly expansion of Athens, which takes place across its vertical and horizontal spatial axes simultaneously. The expansion of such a concrete ‘forest’ is, in a sense, driven by ‘horror vacui’- expressed as an aversion of open as well as natural spaces  as more importance is given to interior private spaces than to the exterior public environment. With its dense tectonics and the over-accumulation of superimposed constructions, this concrete ‘forest’ erases its own historical layers, its ‘roots’. A ‘broken’ and disorderly kind of urban grid (the contemporary foundation of Athens) is revealed, as we gain an overview of this unplanned city. The traditional notion of the horizon and the qualities of locality are diffused, as an expanding inter-scalar mass/maze of building structures emerges before our eyes. 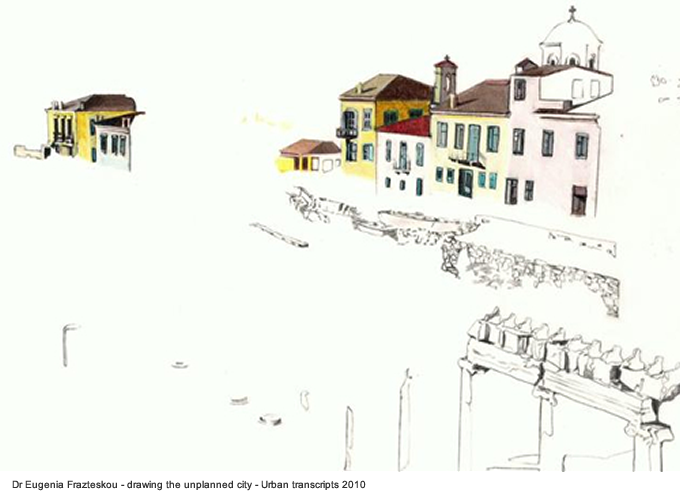 The project Drawing the Unplanned City consists of a series of drawings that have been made by hand. 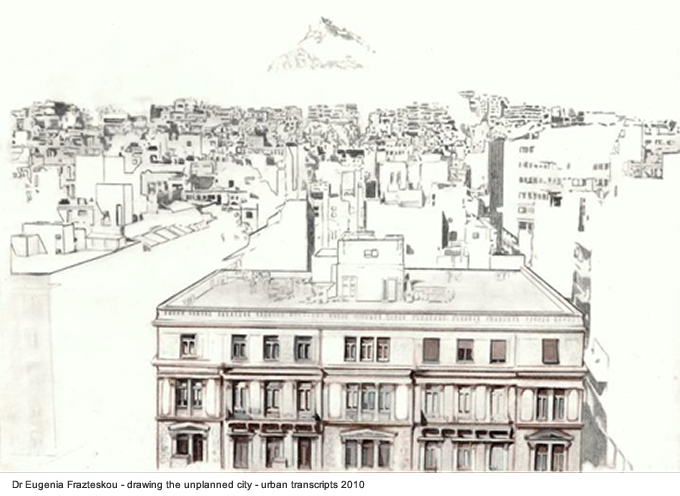 Some of the drawings have been based on various panoramic photos of Athens, while others show close ups of various buildings. Drawing is used as a process of a spontaneous reading of the city as well as a process of creative visual abstraction. Enjoying strong sunlight, the maze of the buildings is presented through drawing the shadows that various architectural elements such as, windows, doors and balconies cast, so that an interplay between what appear to be void and solid spaces, emerges. The drawings do not present an idealised view of the city. A generic and homogeneous point of view through ignoring the existing patchwork of the heterogeneous architectures of the city, is also avoided. The drawings highlight the way the disorderly urban grid of Athens has been expanding over the years. Pencil smudges and delicate delineations form ambiguous ‘liquid’ architectures on the semi-transparent, smooth and fragile surface of the tracing paper. An interesting contrast emerges between the qualities of these ‘architectures’ and the materiality, weight, solidity, rigidity, roughness and apparent stability of the newest architectural forms that dominate the city-scape. In this way, the drawings invite a rediscovery of the city; of its fragility and futility. Some of the drawings show a less distanced and abstract perspective of the city. The city can be perceived as unfinished scenery that changes constantly. Certain drawings show spaces that are normally unseen and ignored as they lack aesthetic value, they are parochial or simply forgotten. Interesting contrasts and unexpected combinations inspire a creative exploration of various architectural “sediments”, indirectly revealing what we either take for granted or we do not normally notice. I have had the pleasure of interviewing Yiorgos Papamanousakis who has been the project leader for Urban Transcripts 2010 and responsible for its planning & coordination. 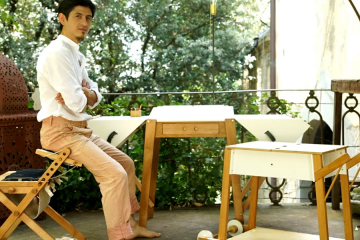 Yiorgos studied architecture in the University of Liverpool, Stockholm’s KTH, and in ENSA Paris-La-Villette. Before qualifying as an architect in France he worked in several architecture studios in Paris and in London. He later undertook graduate studies on the relationships of architectural and urban space to society in The Bartlett, University College London, focusing his research on the city of Athens. Yiorgos currently works independently in architecture and urban design. Dr Eugenia Fratzeskou: I would like to open this interview by inviting you to introduce kollektiva.net to our readers; its context, vision, collaborators and activities. As I understand, such an international collaborative network has been an important independent platform for conceiving and realising projects such as Urban Transcripts 2010. Yiorgos Papamanousakis: The idea behind kollektiva.net has been a shared desire to join different talents and skills under a common structure, where a network of people can flexibly collaborate in order to realise interdisciplinary projects. It started as an informal and rather vague association during the end of my studies in Paris, in 2007. At the time of splitting my time between my graduation diploma and my work in professional architecture practice, the vision for kollektiva.net was also partly triggered by a reaction to the established professional practice. We developed this idea together with Marcella Iannuzzi, who was also in a similar work-study situation in Paris at that time, sharing the same anxieties about professional life and the way companies often work in less than democratic ways. What we wanted to achieve was a new way of working together, a flexible way of working, where each collaborator contributes as much or as little as is their interest in the project, where working in different locations and even, countries is an advantage, and where different backgrounds and experiences are joined together to achieve common aims without forcing everyone to conform to uniform directives. Our friends have often joked about it being a “socialist enterprise”, I guess we’re far from an established company or enterprise, but it seems that in the future they might be proved quite right! On the way, we were joined by Carlos Alvarez in Paris, while Anneta Vrontoulaki in Athens joined in at a critical time just when the Urban Transcripts project was about to be abandoned before it had even begun! It would never have happened without her! Now all four live and work in different cities, I’m in London, Marcella is in Rome, Carlos is in Paris and Anneta is in Athens. Urban Transcripts 2010 is our first major project. For its realisation we were joined by Siddhartha Bose, Athina Stylianidi and Maria Tzika, while Artemis Livadarou enthusiastically supported us in hosting the events at the Booze Cooperativa gallery in Athens. Urban Transcripts 2010 è il nostro primo grande progetto. 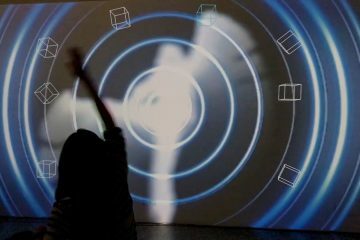 Hanno collaborato alla sua realizzazione Siddhartha Bose, Athina Stylianidi e Maria Tzikam, mentre Artemis Livadarou ci ha aiutato nell’organizzazione degli eventi alla galleria Booze Cooperativa di Atene. 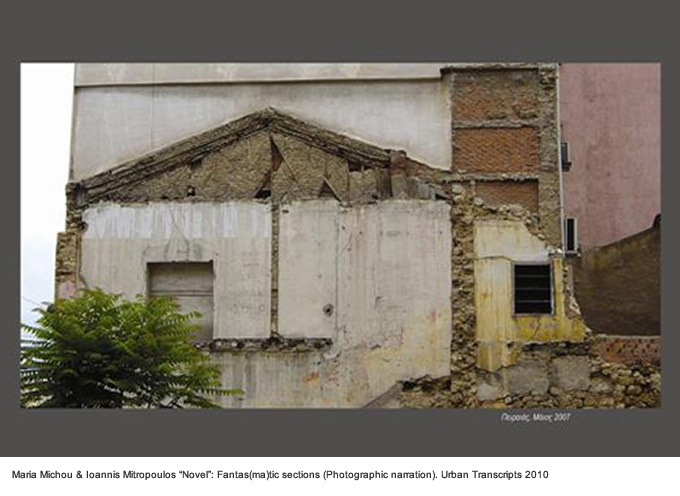 Dr Eugenia Fratzeskou: This year’s Urban Transcripts project has focused on the city of Athens and in particular, on its ‘urban (r)evolution through individual spontaneity in the absence of planning’, as stated in the project title. It would be interesting to discuss how you have made the selection of this year’s city, theme and how you have structured the project. What have been the opportunities and challenges for setting up and realising such an ambitious project? Yiorgos Papamanousakis: Well, over a year ago and at the time we were discussing about how we’re going to realise this project, Athens became suddenly a daily theme on the international news; there were riots, demonstrations, etc… It became a very mediatised city, even if only superficially. At that same time, I had just completed my MSc research on Athens and was fascinated by how many underrepresented and undervalued aspects of the city lie behind its surface. We had to start with a city… It could have been any city really, but as there was a special interest in Athens, selecting this city gave us even more energy to engage ourselves with this project. The theme about plan-less development came about as a natural response while visiting the city. Personally, I think that Athens is quite unique among Western cities, because it has evolved in a relatively unplanned way; there has been a constant disregard of regulations, notably during the construction boom of the post-60s period, but this aspect may not necessarily be considered as something negative. 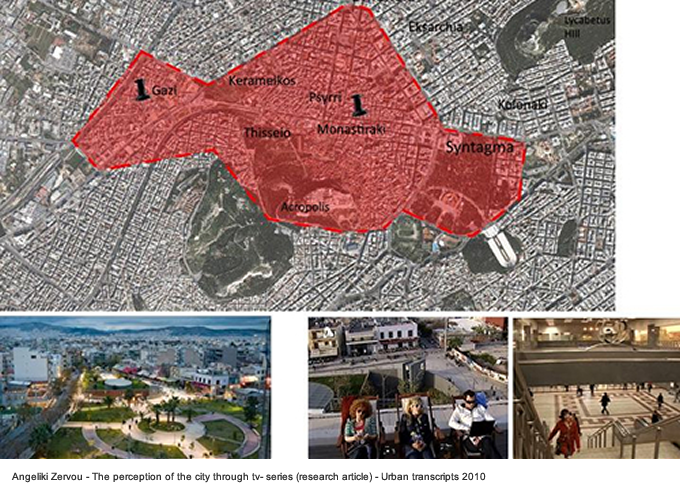 For example, despite its “unplanned” development, Athens has achieved a great mixture of uses in the micro-scale of the built environment, a proximity of activities and services in most neighbourhoods, a lack of “dormitory suburbs”, a coexistence of big-city vibrancy and neighbourhood life, all compared in an exemplary way to highly “planned” cities of a comparable scale. Greeks and Athenians often complain about how awfully their cities are planned (or not planned), but still, there are lessons to be learned through exploring how a bottom-up approach in planning may offer more advantages than top-down approaches. In our view, it is this unique model that Urban Transcripts aimed to re-evaluate. There have been challenges, of course, that they are also addressed in the projects. Realising the project was indeed a great challenge. To come up with the idea was the easy bit, but to transform this idea into a project was the tough one! 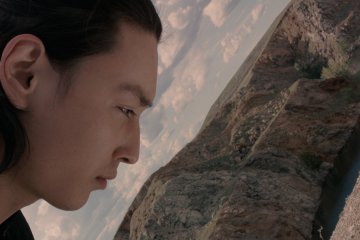 There were many difficult moments during the realisation of the project. The key issue was to find the people who would believe that this is worth doing and had the energy and the time to work on it. It has not been easy to convince others for something completely new for which, neither precedent nor previous experience existed. There were arguments and problems at times, but as long as we believed that this is worth doing, half the work was done. For the other half, we relied on positive thinking and good organisation! In this I think that me and Anneta complemented each other perfectly; while Anneta is naturally very enthusiastic and spontaneous, I get obsessed about devising structures and methods of doing things. And a good project needs both spontaneity and planning – a bit like a city! Dr Eugenia Fratzeskou: In my opinion, the projects that you have selected from various disciplines, complemented each other beautifully at the exhibition in a range of interesting ways, opening up new modes of thinking about Athens, urbanism and even, lifestyle. Each project stemmed from a genuine creative inquiry, high standard professional and academic research, deep, critical and poetic thinking. Some of the works offer simple and subtle but, at the same time, very original and effective proposals to transform the city and/or our relation to it. Others present alternative ways of researching and interpreting the city, particularly through focusing on its hidden dimensions that have been rejected, taken for granted or forgotten. In this way, unprecedented intersections between the past, present and future of the city and its citizens are revealed. What is also evident in the works is a critical engagement with the tension between local and global as an implicit aspect of Athens’ transformation. Each project’s success stemmed also from not complying with any kind of rhetoric, stereotypes, idealisation/escapism, cliche, pessimism and dead-ends. Would you like to talk about the selection criteria and parameters for choosing the appropriate projects for the exhibition? Yiorgos Papamanousakis: We are overjoyed that this combination of multi-disciplinary work has succeeded to explore Athens in these ways. Fundamental to the Urban Transcripts project was the openness to everyone who had the interest to produce work for this event, regardless of professional or academic background or level. 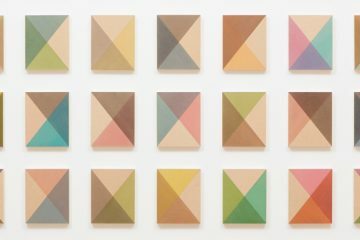 Equally, the formats and the categories in which, participants were invited to submit their work transgressed disciplinary boundaries. The issue for us was to collect work that explored the city and its representations, or work that was in itself a proposal for the city, and was realised through a variety of media including text, design, film and image. We specifically made a point about liberally appropriating the theme and encouraged critical and creative work that may even challenge it. As we were receiving project work, we could already see that these decisions and this kind of open structure allowed for an incredibly varied collection in terms of media and creative approaches, which was equally very consistent and focused on a specific theme. At a later stage, a jury assessed all submitted projects based on a set of criteria, such as the relation of a project to the theme, its ability to communicate to a greater audience, its creative and critical expression. Members of the jury were actively engaged in the fields of filmmaking, architecture, urbanism, poetry and performance art. Lastly, we provided detailed feedback and comments to every participant, and suggested how any weaknesses could be addressed. We were impressed that despite the limited time available, the selected participants had actually added to or further improved their work following the jury’s suggestions. So there were actually three stages guaranteeing the final collection: a) the call-for-projects guidelines that encouraged interdisciplinarity, creativity and critical approaches, b) the selection process by a jury, the members of which, have been involved in a diverse range of related interests and activities c) the feedback with suggestions on how to further improve and fine-tune the projects selected. Dr Eugenia Fratzeskou: Could you describe the selected projects? Could you also expand into whether and how the projects revealed and/or enacted with the multiple realities of this ever-changing city? 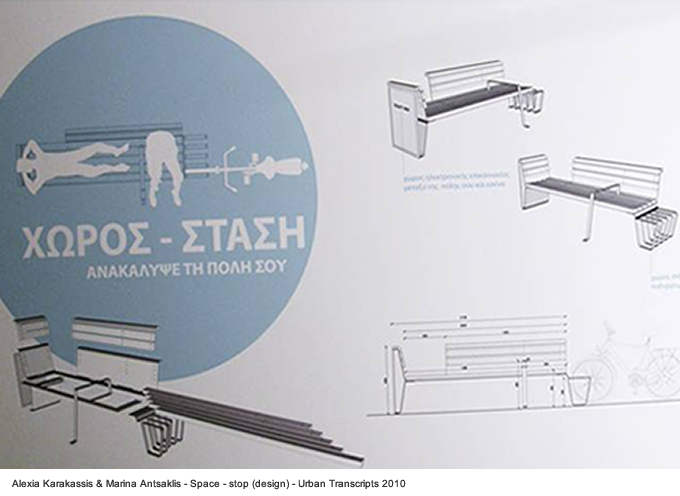 Yiorgos Papamanousakis: The selected projects varied from design proposals to methodologies of urban analysis and from critical representations of the city through drawing, film, photography and even, poetry to academic research. In particular, certain projects proposed original design strategies addressing how Athens can reclaim its public space (Athens Spaltung, Fabiano Micocci), highlighted how elements of urban furniture can improve urban life (Space-Stop, Alexia Karakassis, Marina Antsaklis), invited us to rediscover and interact with a “city of senses” that is made up of a multitude of personal observations that defy ‘universal realities’ (Athens, the city of senses, Maria Sfaellou), investigated how the physical spaces of Athens are influenced by the fictional space of TV-series (The perception of the city through TV-series, Angeliki Zervou). The very nature of Athens as an un-programmed and rather ‘unfinished’ city was impressively represented through drawing, in a project constituting an innovative drawing methodology in its own right (Drawing the unplanned city, Eugenia Fratzeskou). Memories of the city’s “time past” and its forgotten stories of exile and refugees were poetically evoked in a photographic narration by Maria Michou (“Mythistorema : Fantas(ma)tic sections”). 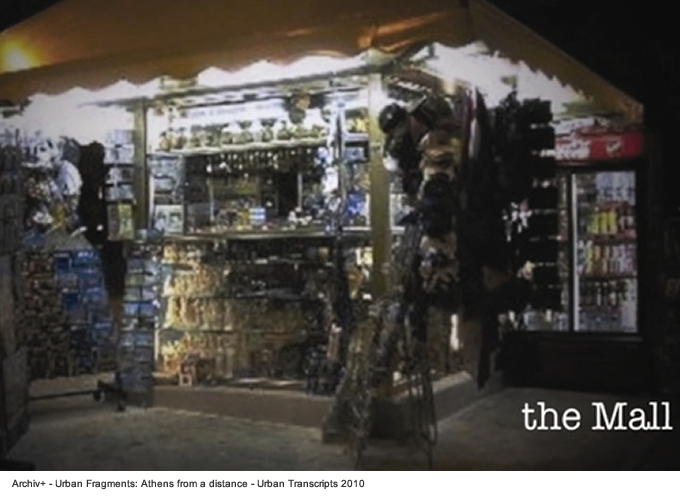 Film projects such as Urban Fragments, Athens from a distance (archIV+), ingeniously juxtaposed “fragments” of our everyday experience of this city and discursively yet playfully challenged our very own conventions and ways of thinking about Athens. 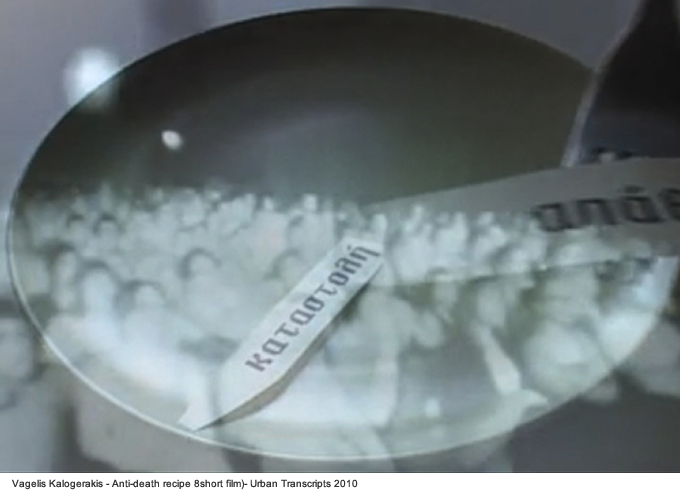 Also, the city’s recent events and actual issues such as urban alienation, violence and repression of civil liberties, were critically communicated in film (Anti-death recipes, Vagelis Kalogerakis). 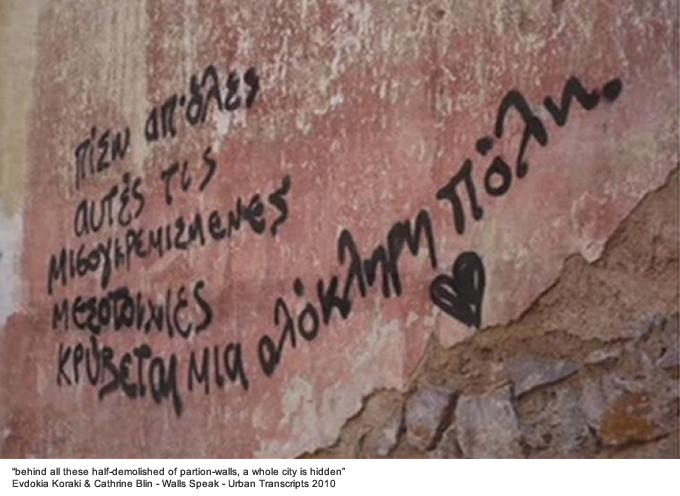 New plots and stories of the city were created by interweaving what we often take for granted and tend to overlook, or do not have the energy to join together in more than one ways, for example in their film Evdokia Koraki and Cathrine Blin, created a whole new story of Athens through spontaneous graffiti messages on the city’s walls (Walls Speak). It’s really about how cities are made in the end, how many individual and spontaneous acts that together, form something much greater and much more complex than any one is alone. There are plans for an online exhibition of the selected projects, as two weeks in Athens was too short! Dr Eugenia Fratzeskou: I believe that one of the most fascinating objectives and challenges of Urban Transcripts 2010 has been to establish a multidisciplinary dialogue, extending it into a public one with the citizens of Athens, with reference to the existing conditions of the city and its potentialities. Has this aspect been accomplished and in what ways? Also, has your decision to host this project at a centrally-situated venue such as Booze Cooperativa, facilitated such a dialogue? Yiorgos Papamanousakis: We think it has! The Urban Transcripts 2010 exhibition combined film, drawing, design, interactive and installation work, photography, academic research and even poetry; we could not have hoped for a wider variety of media. Although the projects shared a common object of inquiry, they were realised in a variety of different media, and even the ways through which, the participants appropriated the theme, were different too. So the projects seemed to really ‘talk’ to each other, for example the research project on how the city is perceived through TV-series seemed like the natural companion to the film projects, the proposed urban strategy was complemented by the proposal for a new type of bench for Athens… More than being a collection of different approaches sharing a common theme, the projects contextualised, investigated, questioned and complimented each other. Such a multi-media communication facilitated and encouraged interaction with the public. We were initially very nervous about how visitors who were completely out of what for us had been so well known for the last six months, would respond. So we were greatly satisfied and happy when both at the opening and during the project-presentations we actually got people talking so positively about it! And of course, the project-presentations session at Booze offered an ideal opportunity for the participants and the public to discuss and exchange ideas. I believe that Urban Transcripts 2010 has succeeded in getting together a group of talented and enthusiastic people and I am sure there will be future collaborations coming out of this! Dr Eugenia Fratzeskou: As a conclusion, how would you situate this project in relation to the wider international context of contemporary art, architecture and the related disciplines? Most importantly, how would you describe and evaluate the contribution of Urban Transcripts 2010 to those fields and to the wider cultural and socio-political context locally and internationally? Yiorgos Papamanousakis: What is really unique about Urban Transcripts as an emerging “institution” is that it is a) combining a wide variety of media, approaches and fields ranging from art to architecture and urbanism to research work b) focusing on a specific city and on an actual urban problematic and c) welcoming project submissions from anyone interested to participate. So, each year the only “constant” is the city, the urban problem. Once a specific urban problematic, a theme, is defined, it can be explored by anyone through a variety of methods and mediums. 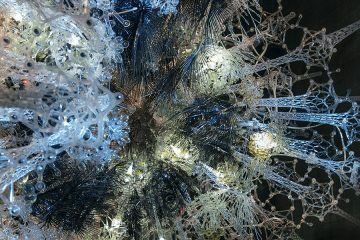 In this way, Urban Transcripts aims to bring together art and creative media projects, architectural and urban design proposals, as well as theory and research work. Beyond that, Urban Transcripts aims to contribute to the wider agenda of urban development and regeneration, eventually establishing partnerships and collaborations that can contribute to the improvement of our cities and our life in them. Dr Eugenia Fratzeskou: Moving forward… your next Urban Transcripts project is titled ‘Rome 2011’. I am sure our readers would be very keen to be introduced to this project; its aims, rationale, etc. Yiorgos Papamanousakis: We are looking forward to expand our experience in the Urban Transcripts 2011 project that will focus on the city of Rome. It is early days to speak in detail, yet the structure and the main principles will be the same as for this year’s event: exploring a specific urban problematic, soliciting projects through an open and public call, encouraging multidisciplinary work in the arts, creative media, architectural and urban design, research and theory. We are actually in the initial planning and research phase. Urban Transcripts 2011 will be launched officially in spring, interested participants can subscribe to our e-mail list through our website at urbantranscripts.org.